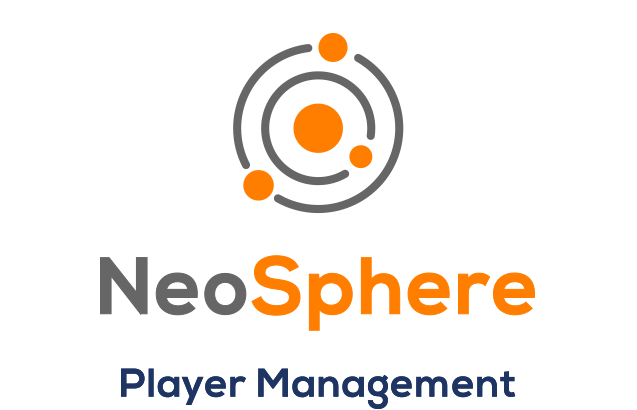 NeoDraw is designed to provide the best possible customer experience to internet players, and provides a high level of flexibility when it comes to rapid design and service changes often needed in the interactive domain. 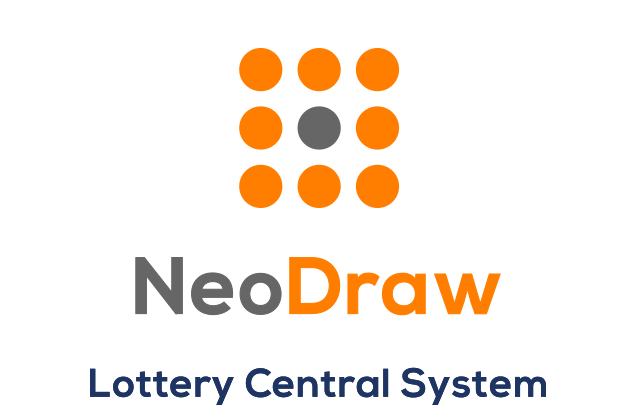 Our MUSL-Certified NeoDraw platform is a “born in the internet” interactive number-games platform designed to suit the purchasing style of a broad range of lottery customers—jackpot chasers, loyal players, subscribers and new players, who are presented with a user-friendly interface to step them through the purchase process. 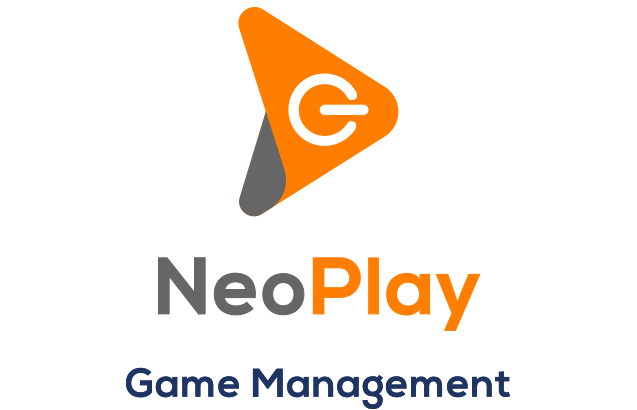 NeoDraw frees you from limitations imposed by legacy systems, and provides you with graphical user interface to manage draw flows through the control room. 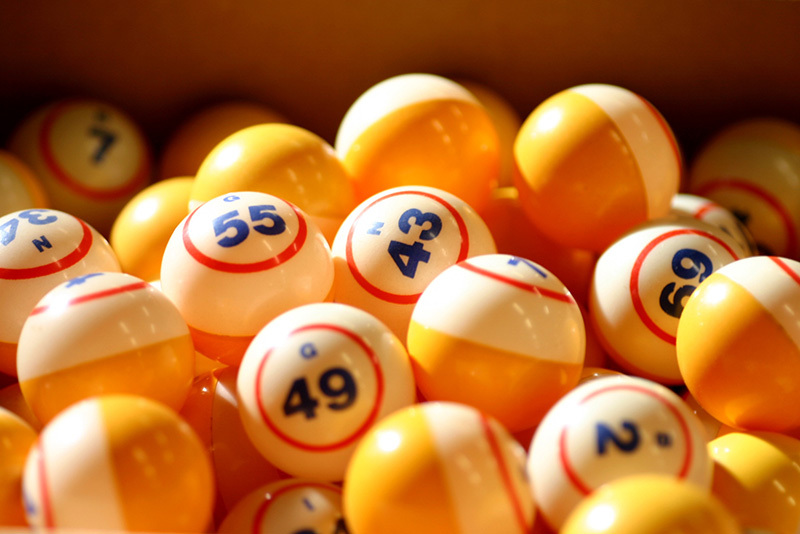 Since lottery and iLottery regulations naturally vary from one jurisdiction to the next, NPi platform solutions have been built with regulatory customization capabilities fully integrated into the system. We customize each deployment in accord with the specific regulations and requirements of each unique lottery.